At Superior Auto Image we provide the highest quality service for you and your vehicle. Our company is a well-known and respected automotive cosmetic shop that has been serving customers in the Denver area since 2010. Our company’s mission is to treat customers with integrity. We always focus on what is important to you. When you need to protect your vehicle from damaging and erosive materials that you usually encounter while driving, Superior Auto Image is your best choice for Colorado clear bra installation. 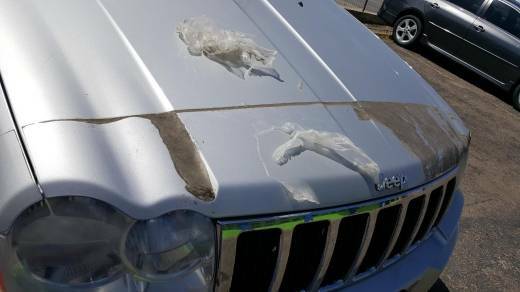 We provide free estimates for all types of our services, including clear bra car protection. 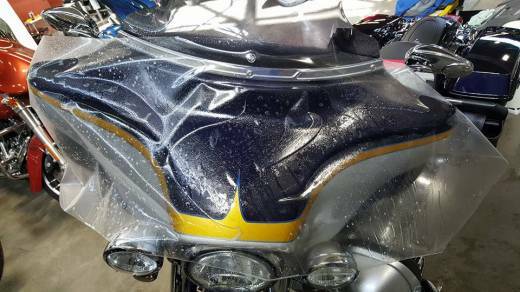 Superior Auto Image offers installation of Clear Bra for cars, trucks, and motorcycles. We use SunTek PPF (paint protection film), which represents a breakthrough technology in the clear bra business. Our clear bra film has self-healing property. This means that the topcoat layer of the clear car bra restores itself when it is scratched. The clear bra installation we perform does not decrease the optical clarity of your vehicle. Our clear bra car installation has a five year warranty in case of discoloration, peeling, bubbling, or fading. We promise to respond quickly to all your inquires. Call us at 303‑669‑1139. If you are a motorcycle owner, clear bra will help you to keep your bike’s appearance in top condition. 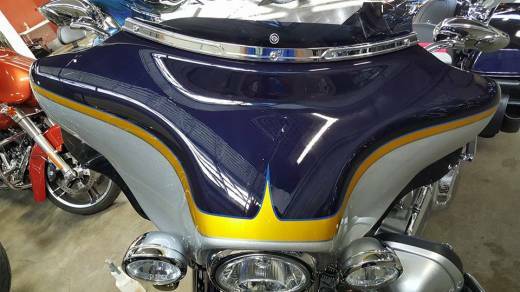 At Superior Auto Image we can carefully cut Paint Protection Film to fit all parts of your bike. This will effectively shield your motorcycle from damaging substances and conditions that you come across while riding. Superior Auto Image is always happy to give you all necessary information about clear bra protection of your vehicle. Contact us on 303‑669‑1139 to schedule an appointment or to learn more about the best clear bra company in Denver. If you would like to know more about Clear Bra protection, below is some information that you might find interesting. Clear Bra car protection increases the value of your vehicle. It protects the vehicle’s paint, and, therefore, prevents erosion and discoloration. 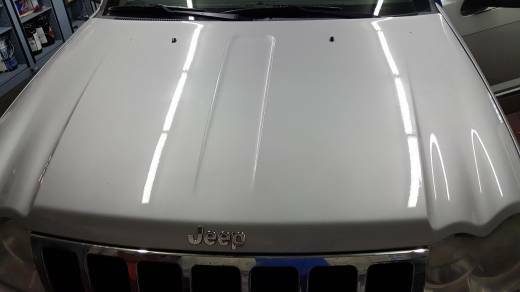 If you would like your car, truck, or bike to keep its prestige shine, Clear Bra installed by Superior Auto Image is your best option. Clear Bra can be easily removed, if necessary. After several years of having Paint Protection Film on your vehicle, you may notice that natural wear and tear started to show. In this case the best option is to contact your installer for re-installation. Clear Bra film has a fascinating history. It was initially created to protect rotor blades of military helicopters during the Vietnam War. Before development of Paint Protection Film the dust and debris caused damage to the blades, which required frequent, costly repairs. When Clear Bra coat was developed, it proved to be a very effective protection against dust storms and other harsh conditions. In the 1980s people introduced the product to the automobile industry, which quickly became an extremely popular method for car protection. Schedule Your Clear Bra Appointment Today!